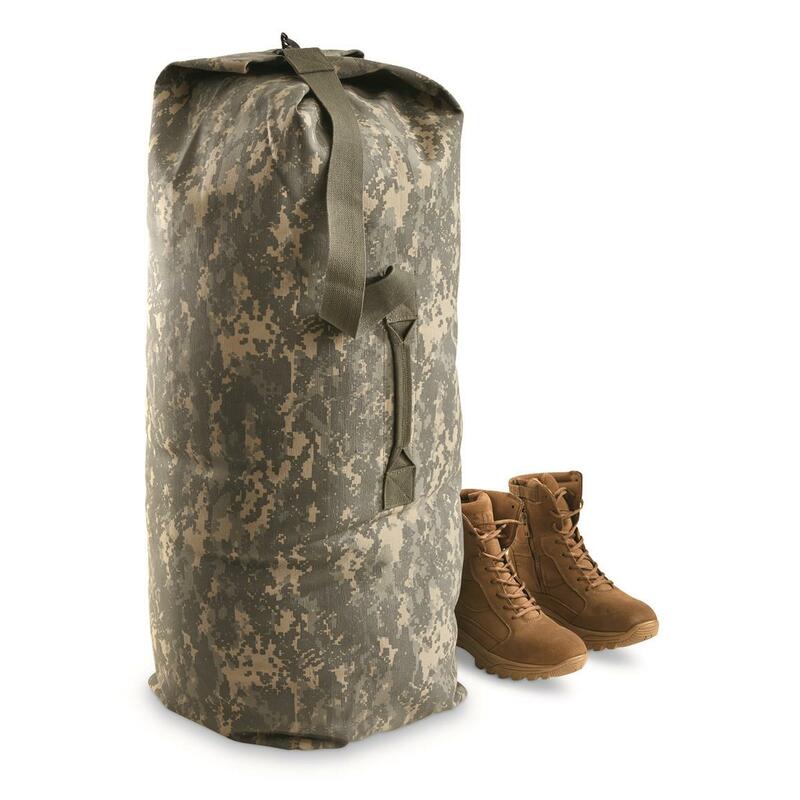 Pack up and move out with this cool Reproduction U.S. Military Duffel Bag. A classic design, seen in use by U.S. military service members traveling across the globe. Plenty of room to stow shoes, clothing, toiletries, snacks, all the essentials for an extended trip. Or create a dedicated space for your hunting, camping, or emergency gear.